Whether your business model operates as a cannabis dispensary for recreational or medical purposes, traditional banks often view any of these merchants as “high risk” and may not extend to you their services. Although many merchants within the cannabis industry are reliable businesses deserving of secure payment options, not every bank or merchant account service sees it that way. The Southern Institute, as a company that has been offering creative and secure merchant account services since 1995, aims to offer exemplary medical cannabis payment solutions that businesses can trust. With informative payment specialists and account representatives available to meet your needs, we offer reliable payment solutions for medical cannabis merchants and CBD oil credit card processors to help ensure the security of your business transactions. Fill out an application for a merchant account or third party processor with us today and read on below to learn more about what we can offer you as a valued customer. The cloudiness and instability of legality within the cannabis industry has made most traditional banks wary of providing merchant accounts to those merchants within the industry. Legal or not, even medical cannabis merchants may face difficulty in trying to secure legitimate and fair payment processing solutions for their business. By adopting a customer-centric approach, where the priorities of our customers are paramount, we provide medical cannabis merchants with affordable, individualized merchant account services. No longer do you have to worry about how you will be able to proceed with secure transactions with your customers. While some cannabis merchants have had to resort to accepting cash-only transactions or creating fake websites to sell their products, The Southern Institute offers our exemplary services, so you do not have to. We are #1 in merchant accounts for the cannabis industry for our ease of service, our level of customized care for each of our customers, our competitive rates, and our wealth of expertise in serving businesses others deem too high risk. Why Choose Our Cannabis Processing Solutions? Since 1995, The Southern Institute has been providing businesses big and small with services pertaining to professional consultation and electronic payment solutions. Our electronic payment solution services pertain to both e-commerce and retail in order to meet the needs of any variety of customers we interact with. 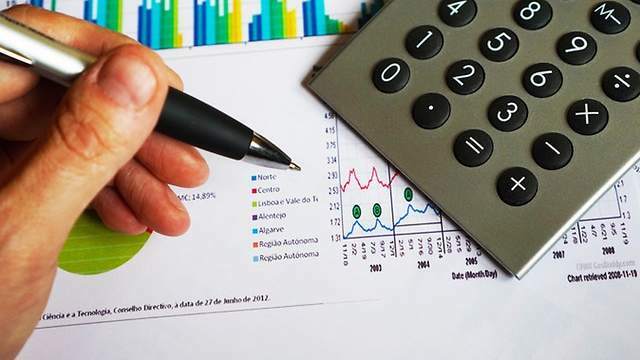 We specialize in assisting business models that have been labeled “high risk” by other banking services and have consulted with thousands of companies over the years in order to perfect our methods. Through our consultation work with these businesses, we have also identified the most efficient ways to reduce the overall processing costs that are associated with Marijuana credit card processing options, as well as ACH and check programs. Although many banks and processors do not accept merchants within the cannabis industry at all for their credit processing services, those that do tend to operate at staggering costs and may impose terms and conditions that are unappealing to cannabis vendors. By offering competitive rates, we work to ensure that all medical cannabis merchants have access to a merchant account service that is affordable to meet their needs. 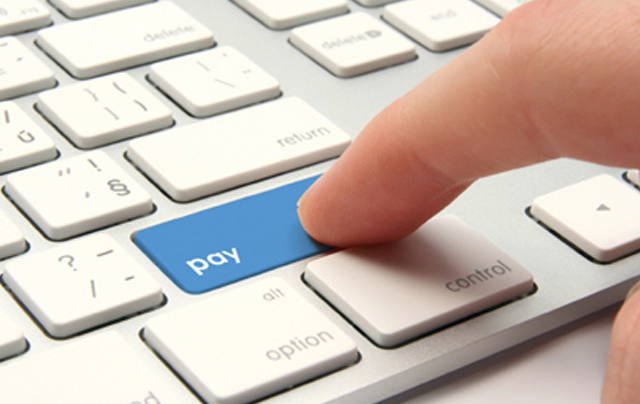 Our company provides tailored payment solutions that are custom-fit to meet the needs of your individual business. This means you can avoid having to enroll in any extra packages that you deem unnecessary for your business. We take pride in our efforts to provide excellent customer service, which means customizing the outline of your merchant account plan with us based on the specifics of your business model. The custom solutions we offer are a far cry from cookie-cutter plans offered by competitors, designed with the intention of showcasing the respect with which we treat the merchants we work with. When you contact us, we will have one of our dedicated representatives assist you with your account services, so we can better understand your business. Throughout every step of the process, you will have access to the wealth of expertise honed by our representatives who are available to answer any questions or concerns you may have regarding your account with us. Gone are the days where you feel burdened by chargeback issues or notifications of capped merchant processing volumes from other services. We collaborate with you to provide terms and rates that operate well for you as a merchant, and do not impose terms and conditions that do not correspond with our commitment to providing excellent custom solutions for your payment processing. Furthermore, over the twenty years that our company has been in operation, we have been able to establish secure and reliable relationships with banks both domestically and overseas. These partnerships allow us to provide overseas solutions to our customers, including those within the cannabis industry. 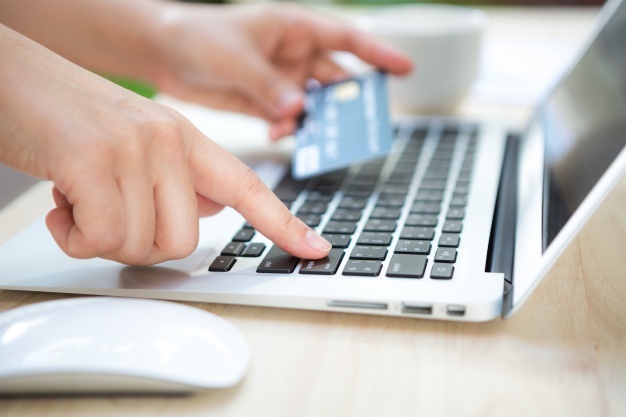 E-commerce in particular is highly dependent on international payment processing solutions. 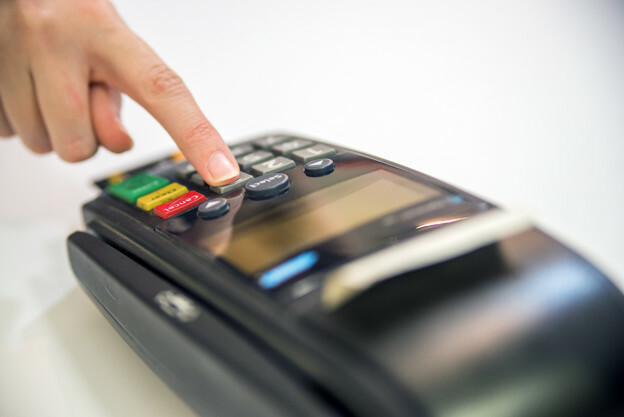 As customers are increasingly turning to the Internet to purchase their desired goods, finding a processor that can provide you with secure and reliable payment solutions is essential. With the trust we have established both domestically and abroad, we have the capability to help you expand your business through secure means. We offer transparency and professionalism in the services we provide and possess the expertise to offer you international solutions for your business. Many cannabis merchants find that their options are limited when it comes to securing a merchant account from an established processor. 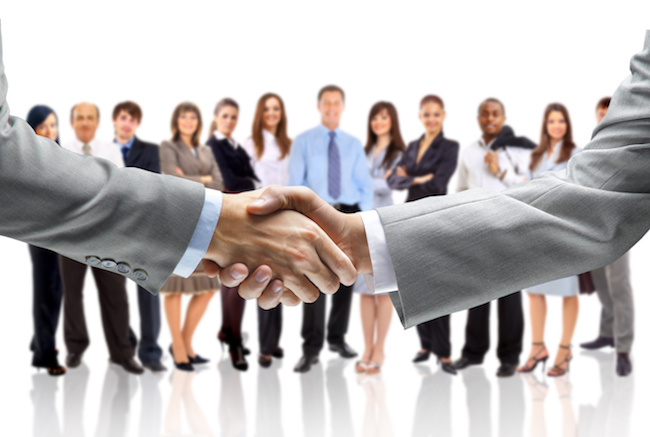 We offer our merchant account services for your business, so you do not have to settle for service that is sub-par. Our staff of dedicated and knowledgeable payment specialists at The Southern Institute work tirelessly to provide customer service that makes you feel respected as a valued customer. We recognize that high risk businesses deserve the respect of being adequately attended to by customer service representatives regarding their secure services. The Southern Institute is available to service your need for a reliable merchant account today. Our aim as a reputable merchant processing service is the ability to create tailored payment solutions for businesses within all industries, including cannabis. If you are a medical cannabis merchant in need of a secure and reliable merchant account, fill out an application today to get in touch.